We provide strategic outsourcing to firms thereby allowing them to focus on their core competencies and core operations, so that a greater level of efficiencies of large scale production and long term competitiveness are assured. 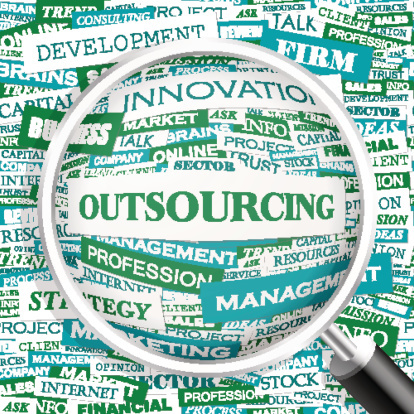 Strategic outsourcing enables companies reduce cost and compete more effectively the global marketplace. It is important for an organization to be able to differentiate its unique advantage from its non-core activities. This enables systems to operate leaner and be able to respond to changing market needs. Our understanding of our client’s businesses and markets enables us identify world class organizations that they can partner with, who can deliver the desired capabilities, provide access to technologies, tools and techniques which they need not acquire.